Community Green Spaces: are they valuable to you? are you concerned about their protection? Grow Wild Community Project Funding 2018 - now open for applications! New innovative project brings the young and old together. Re-shaping Community-based Health Services Consultation Ending on 23rd November! 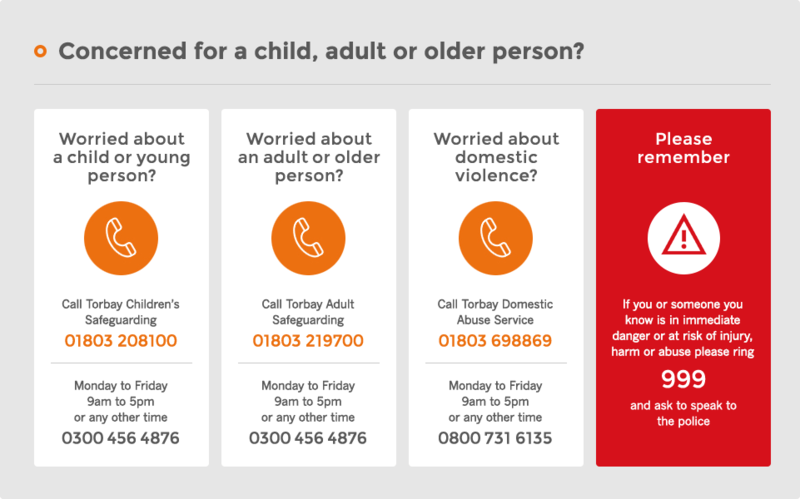 Are you a resident of Torbay? Are you aged over 18? Like to enter a prize draw? Does your carer go the extra mile? Final call for award nominations! What's going on in Wellswood? The Three Musketeers are coming to Torbay! Are you 18-30? Looking for work in construction? Have You Checked Out HIBLIO TV Yet? Not in education or work? We can help. Jamtastic at the Jamnasium, the What? and Why?